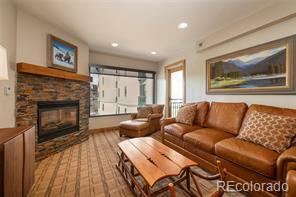 An amazing value for a 4 bedroom, ski area townhome at the base area of the Steamboat Ski Area. 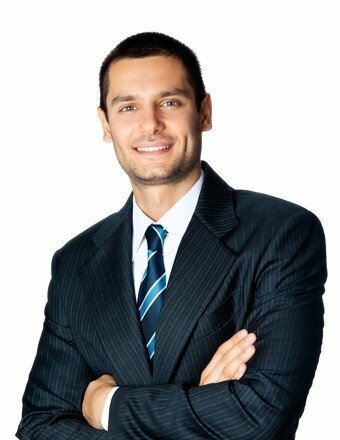 Lowest price per square foot of all the available Cascades. And one the best units. 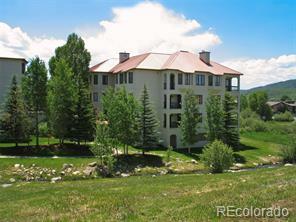 This ski area townhome is within walking distance to the ski slopes and close to the Steamboat transit line. This 4 bedroom, 3.5 bath home has the perfect blend that everyone is looking for. 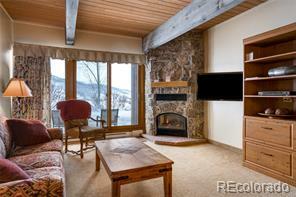 A large greatroom boast a rock fireplace, large living area, large dining area, breakfast bar, and large kitchen. With the master suite on the main level and an additional bedroom and bath, this floor plan is perfect for those tired ski legs. In the lower level you’ll find a large family room, 2 additional bedrooms, 2 bathrooms, and more storage then you’ll ever need. This beautiful unit comes fully furnished including built-in speakers throughout the unit.